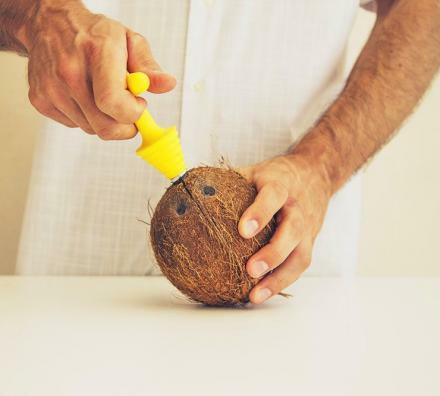 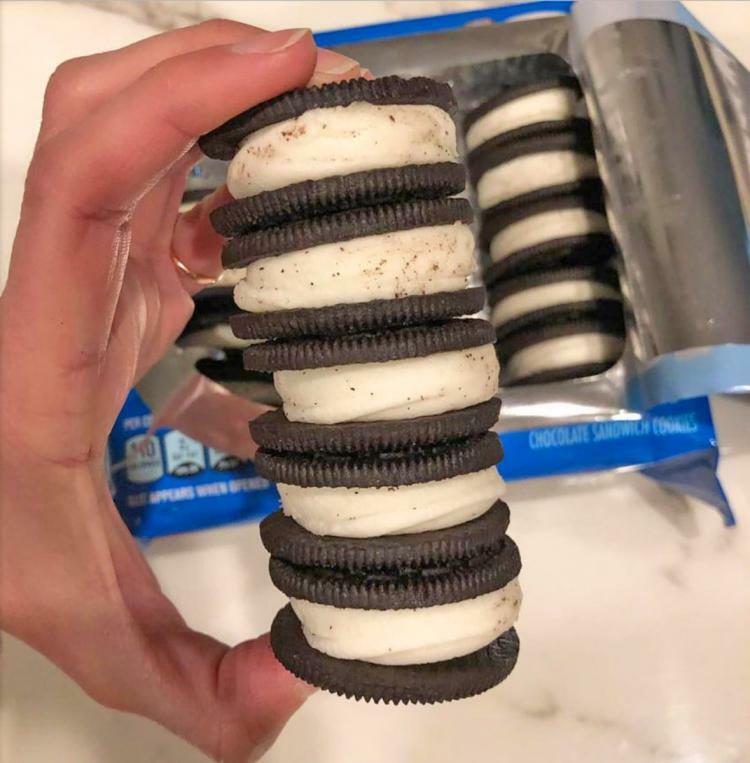 If you thought double stuffed Oreo cookies were the fastest way to gain an extra layer of blubber around your abdomen, think again. 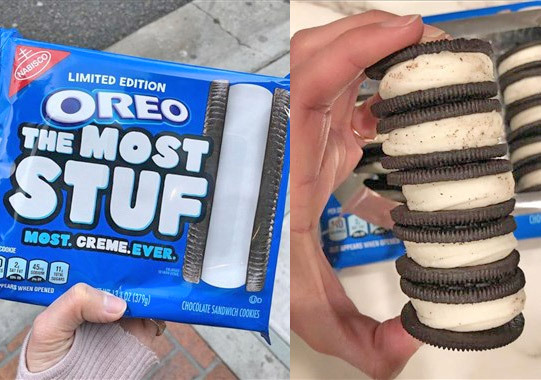 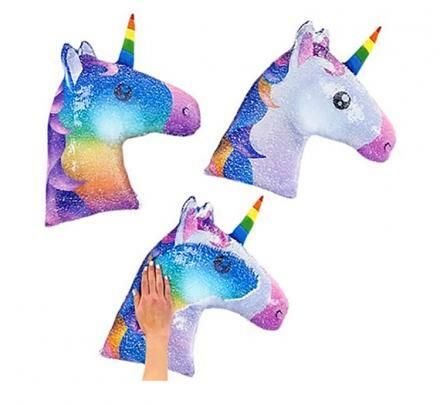 Oreo has now come out with a limited edition Oreo that looks to be about 4 times the amount of stuffing compared to a regular Oreo, and their called "The Most Stuf". 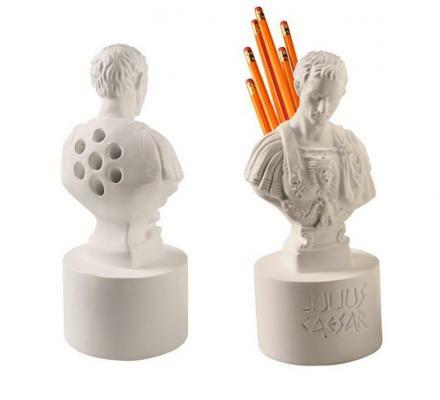 Why it's missing an F, I don't know... 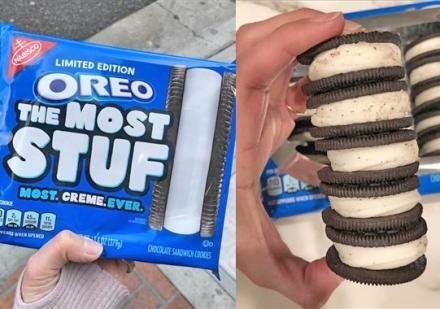 Though it's claimed as their Oreo with the "Most creme ever". 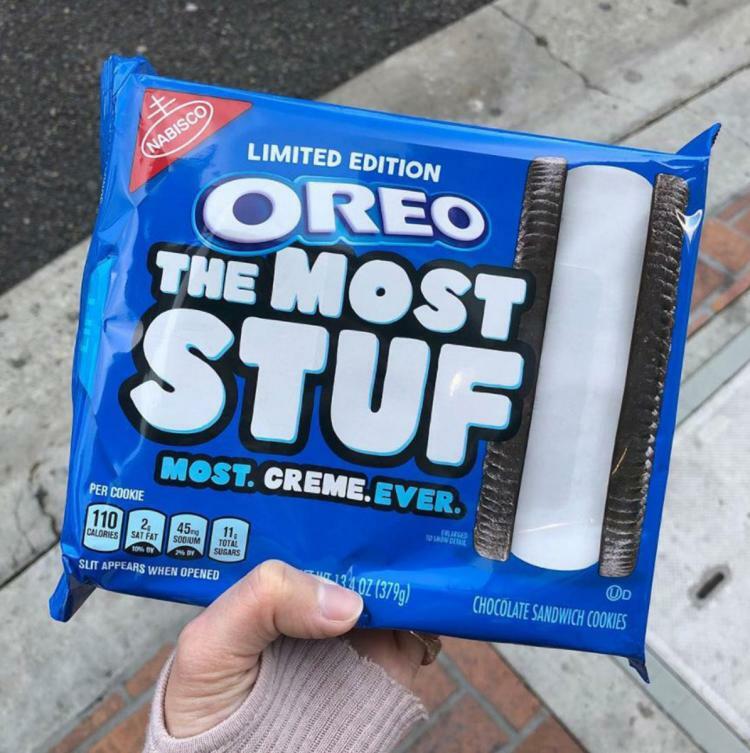 There's regular Oreos, there's double-stuffed Oreo's, there's Mega stuffed Oreos, and since someone thought that wasn't enough, there's now "The Most Stuf" Oreos, and I sure hope it ends there. Once there's more stuffing than actual cookie, you got a problem in my opinion. 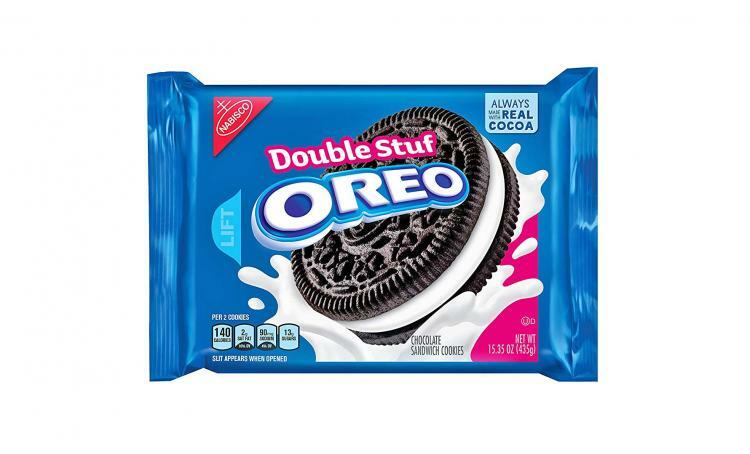 Each "The Most Stuf" Oreo has a ridiculous 110 calories, and 45 mg of sodium, and 11 grams of sugar per cookie, so if you're looking for a stomach ache or a case of diabetes, you've purchased the correct box of Oreo cookies. 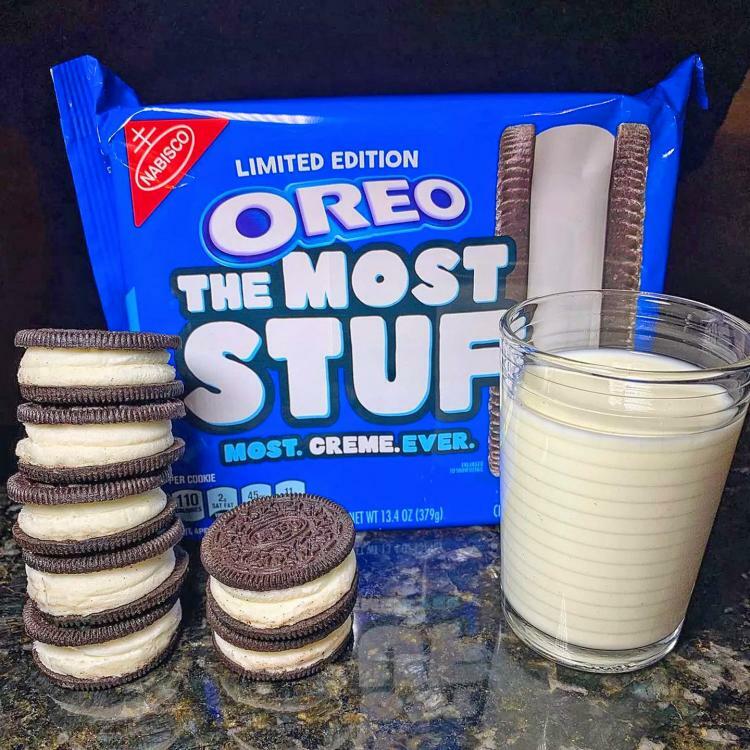 Check out the 4x Maximum stuffed Oreo cookies in action via the video below.